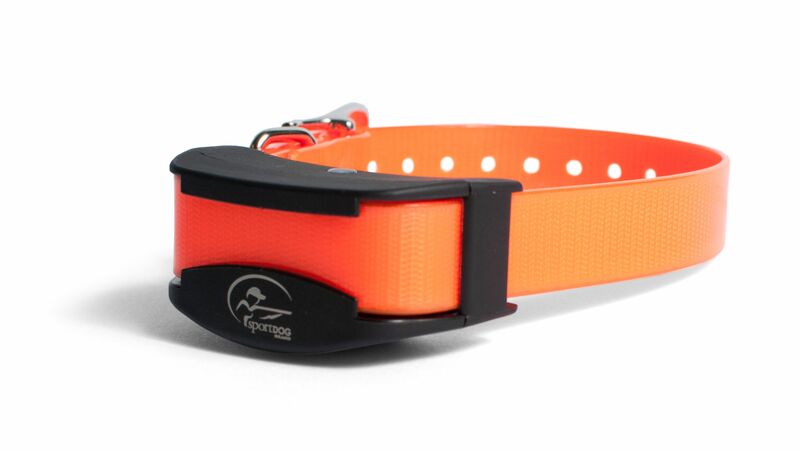 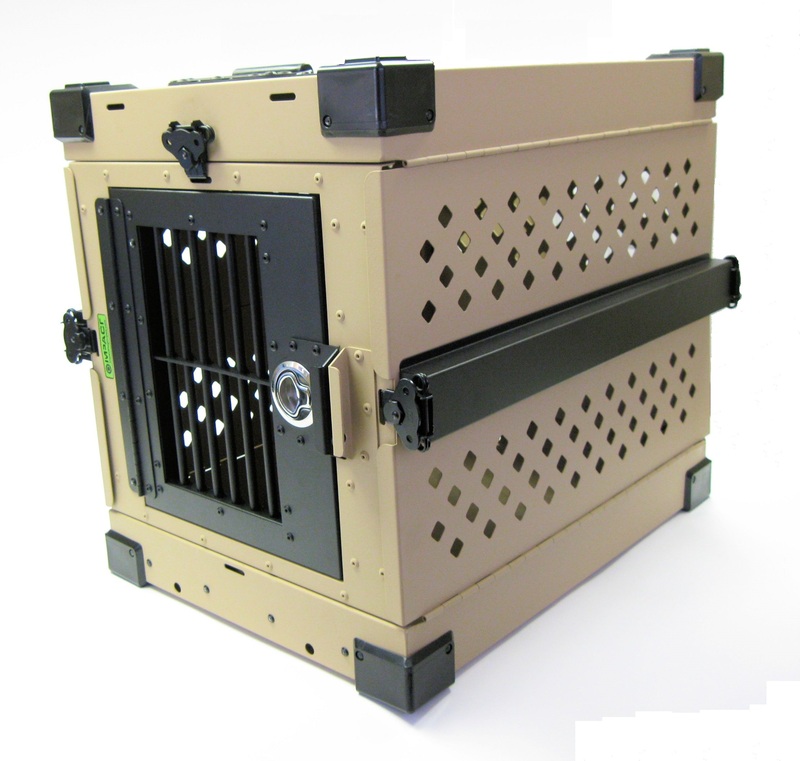 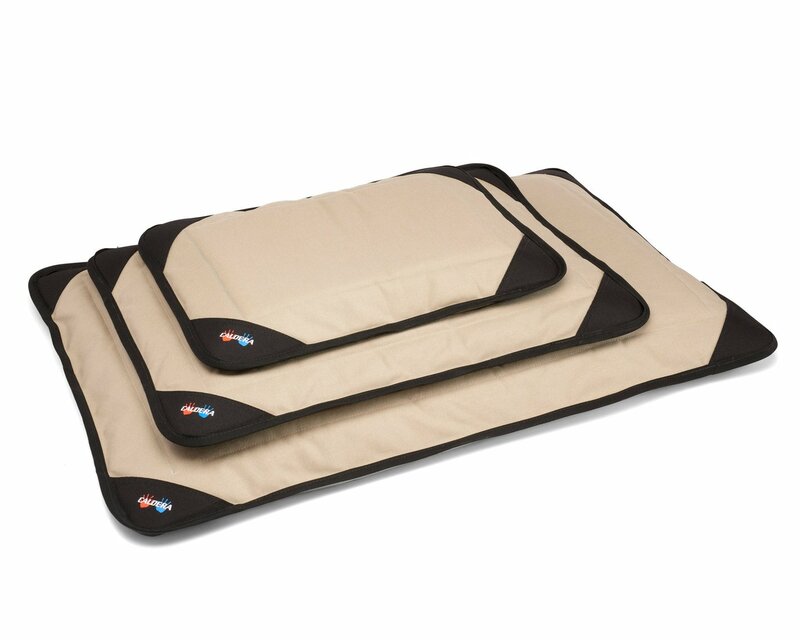 The included non-toxic, therapeutic gel pack fits inside the bed's insulated insert to warm or cool your pet for an extended period of time. 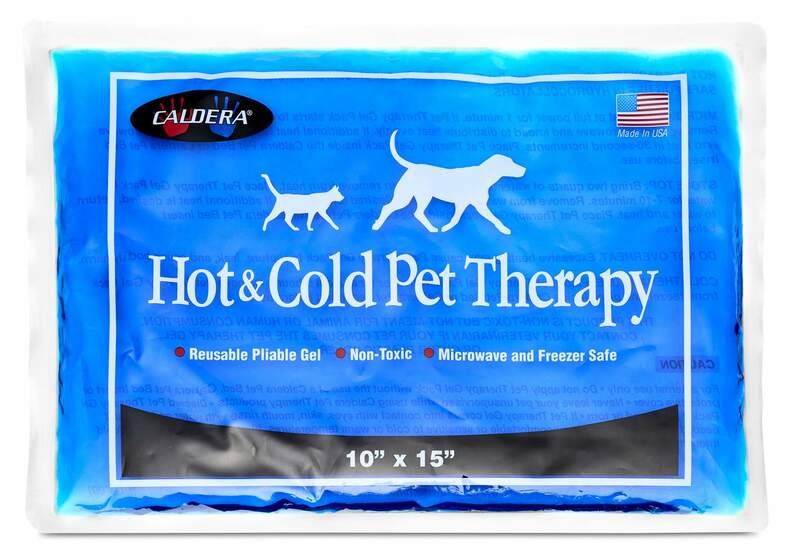 Pet Therapy Gel is latex free, non-toxic, non-hazardous, microwave and freezer safe and remains pliable when frozen. 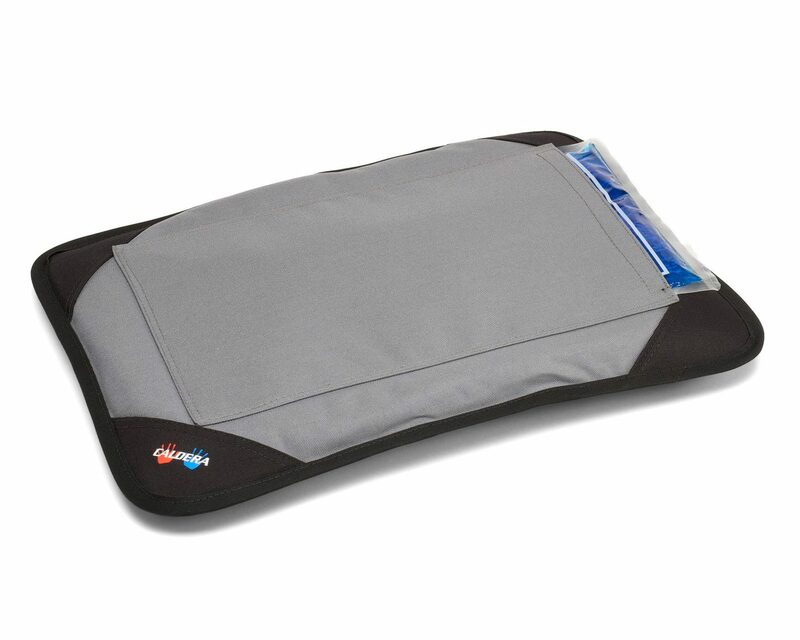 Heating and freezing instructions are on each gel pack. 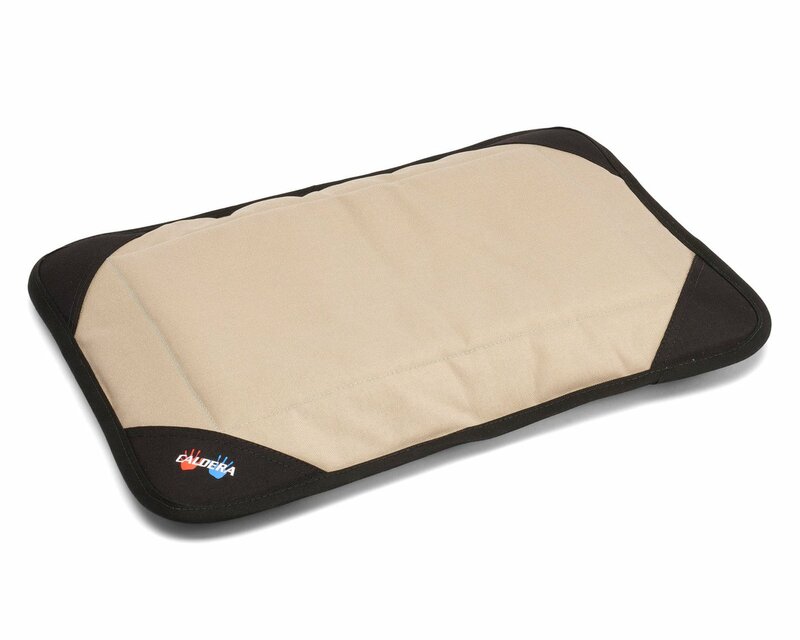 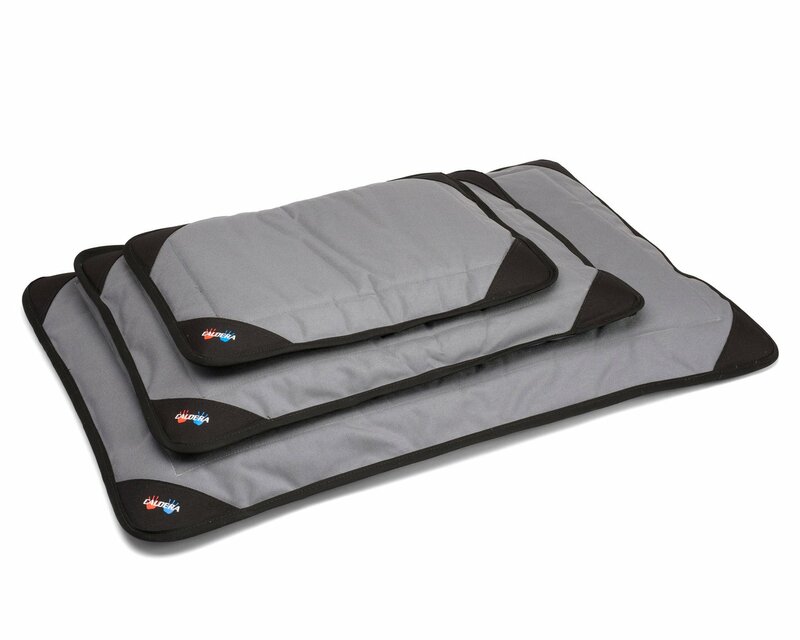 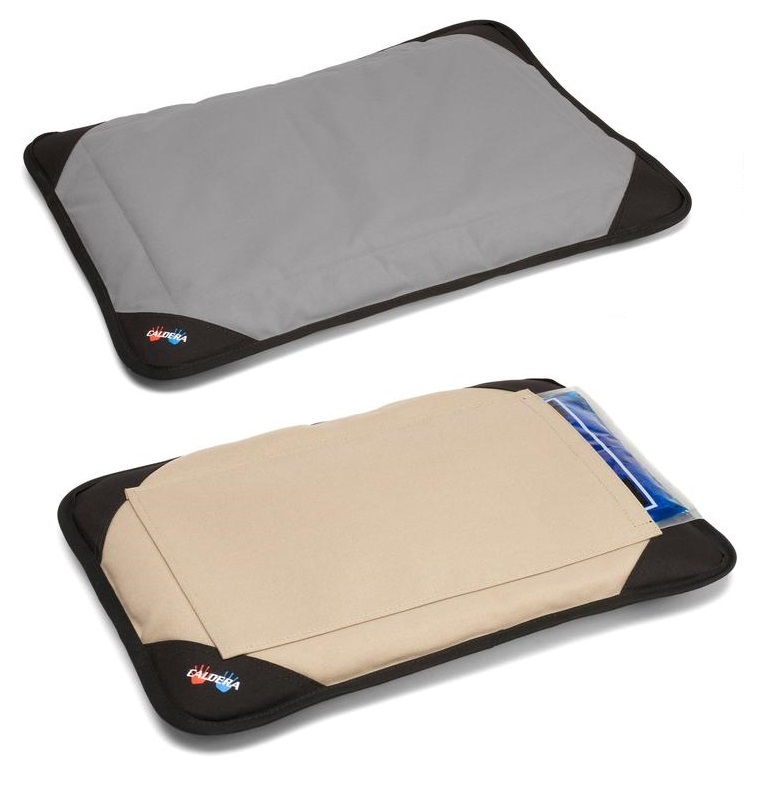 18” x 24” pet bed with one FREE reusable Hot & Cold Pet Therapy Gel Packs (included gel pack has a retail value of $11.99). 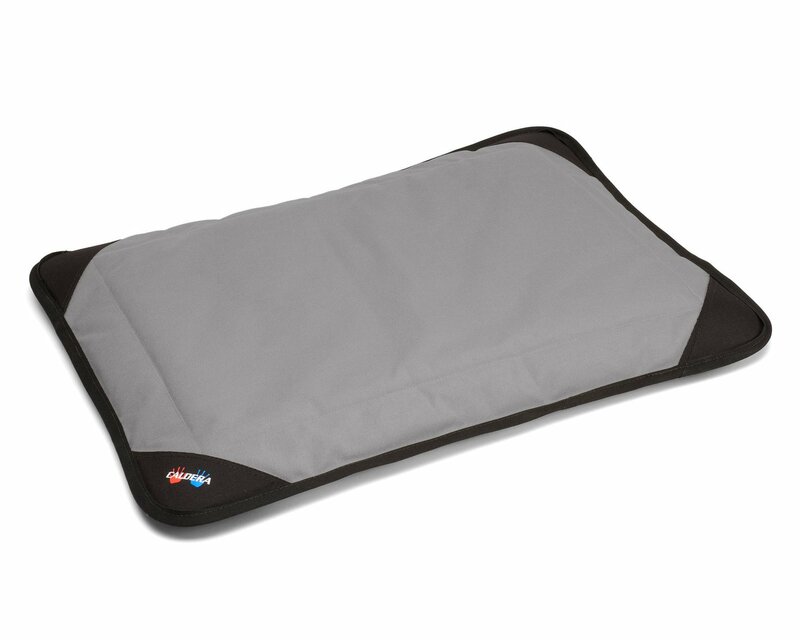 Bed measures approximately 18" x 24"